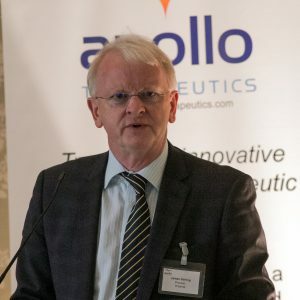 The College has been awarded £5M from Wellcome for the next five years, continuing the Institute Strategic Support Fund which has been instrumental in supporting biomedical research across the College over the past 5 years. 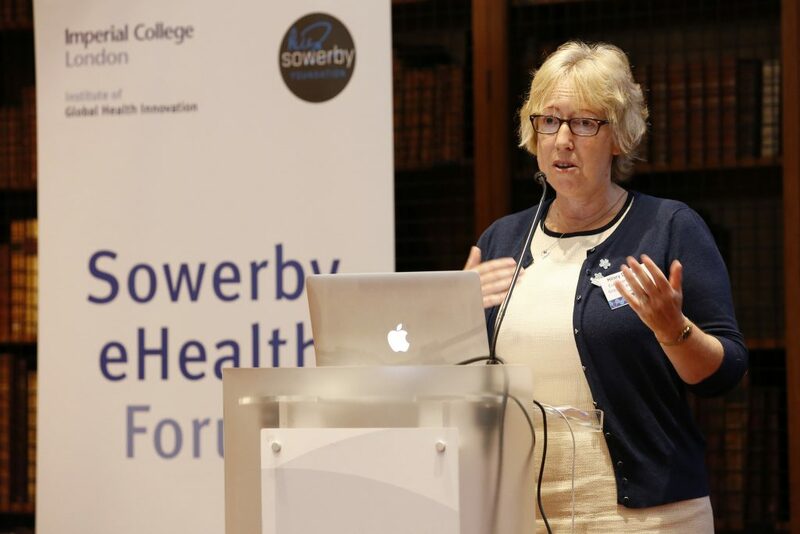 The scheme has previously funded numerous internal funding streams targeting the enhancement of multidisciplinary research, the support of early career researchers, strategic initiatives enhancing support for priority themes and public engagement activities. 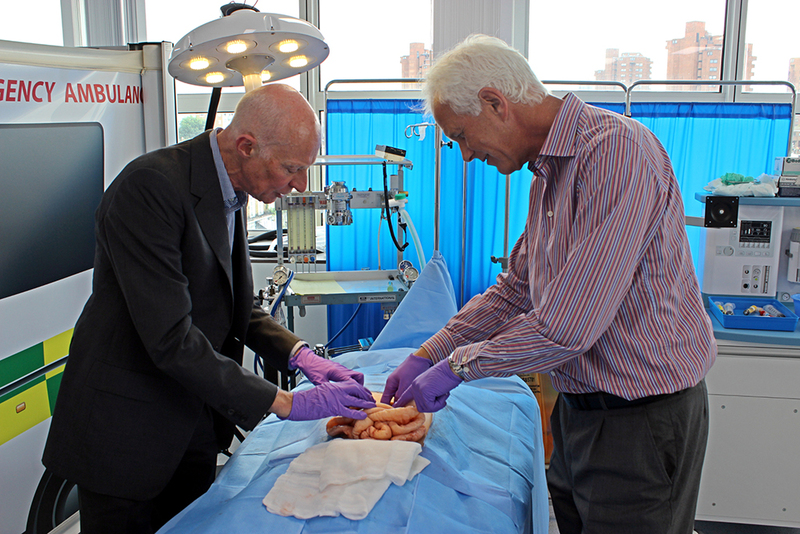 Through strategic allocation of £7.5M funding since 2011/2012, the scheme has supported more than 380 investigators through 185 awards across the College and in turn leveraged a further £53M in follow-on funding. In 2016/2017, the ISSF scheme will support Clinical Research Careers through Global Health Fellowships and Clinician Researchers schemes and non-clinical researchers through Faculty Fellowships. The scheme will also support key initiatives to promote collaboration and will ensure the College is supporting an inclusive research environment. All opportunities for funding will be advertised on the internal funding opportunities webpage. Gala dinner celebrations after the congress. Left to right. Professor Giuseppe Andreozzi (Padova), Dr Evi Kalodiki (Imperial College London), Dr Christopher Lattimer (Imperial College London)Preview Changes & Dr Sergio Gianesini (University of Ferrara). 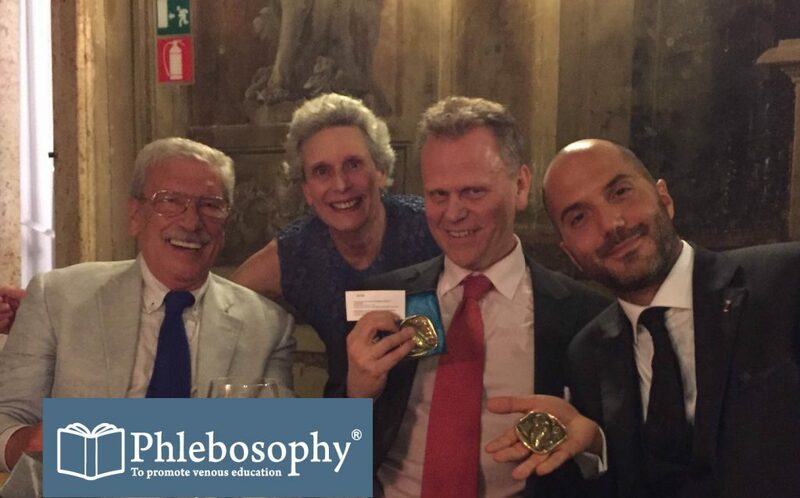 The three prize winners at the international inaugural Phlebosophy congress 23-24 September 2016 were Dr Roberto Parisi (San Giovanni e Paolo Hospital, Venice), Christopher Lattimer and Sergio Gianesini. Each received a brass paperweight inspired by the ancient Athenian tetradrachm, 5th century BC. The meeting was held at the Centro culturale Don Orione Artigianelli in Venice with Dimitrios Kontothanassis (Istituto Flebologico Italiano, Ferrara) as president who awarded the prizes. Partnership for Child Development’s Dr Elisabetta Aurino presented the initial findings of a three-year impact evaluation of Home Grown School Feeding on communities in Ghana as part of the School Health and Nutrition webinar series. 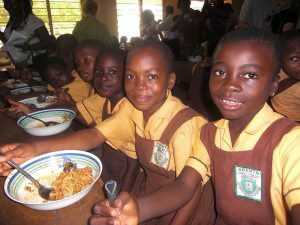 Home Grown School Feeding programmes are government-led programmes which provide free school meals using food purchased from local smallholder farmers. PCD’s impact evaluation looked into the impact that these programmes have on the health and education of the school children who eat them and on the incomes of the farmers that supply them. Initial findings have shown that schools that provided school feeding experienced higher enrolment and reduced absenteeism rates and that schools girls in particular benefited from HGSF with improvements observed in literacy and cognition. Analysis of farmers data shows that 1 in 3 households in communities with HGSF programmes increased the value of their agricultural sales. A complete analysis of this data will be completed in the coming months. Imperial ranks in the top 10 globally in four of the five subject tables it appears in, with the College rated as 4th best in the world for Clinical, pre-clinical and health. View the full rankings on the Times Higher Education website. Genetic studies of the heart and circulation (Ethics reference number 09/H0707/69). 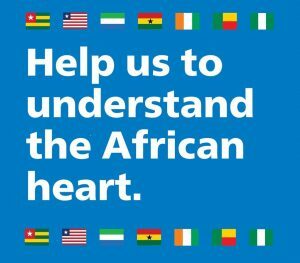 The Robert Steiner MRI unit, within the MRC Clinical Sciences Centre, is looking for healthy volunteers from west African descent aged 18-80 with no heart-related health problems. The study aims to develop an atlas of the human heart to help scientists to determine the effect of different DNA and genes on heart shape and function. The study will involve a single appointment at Hammersmith Hospital, and volunteers are compensated for their time and will receive a free CD of their scan.